Newspapers are filled with stories about poorly educated children, ineffective teachers, and cash-strapped school districts. 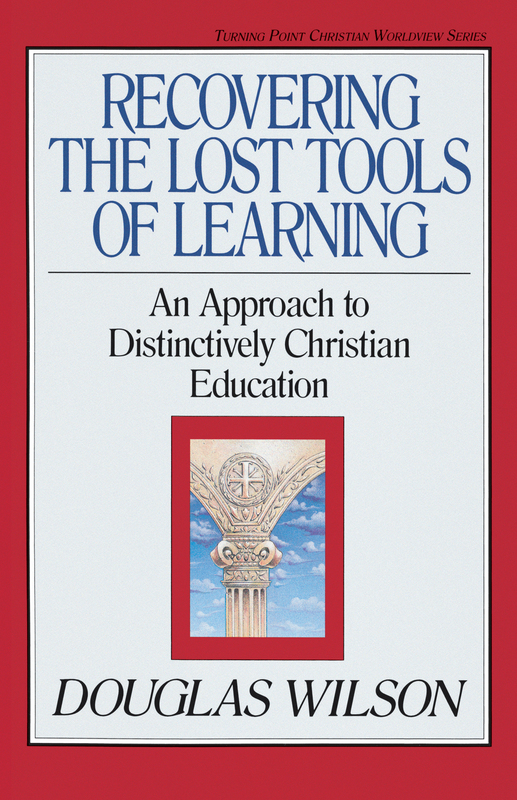 In this greatly expanded treatment of a topic he first dealt with in Rediscovering the Lost Tools of Learning, Douglas Wilson proposes an alternative to government-operated school by advocating a return to classical Christian education with its discipline, hard work, and learning geared to child development stages. 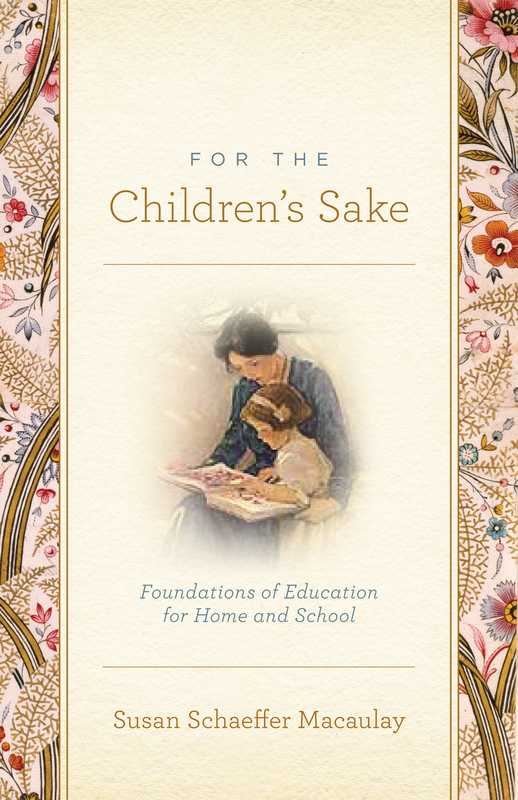 As an educator, Wilson is well-equipped to diagnose the cause of America's deteriorating school system and to propose remedies for those committed to their children's best interests in education. He maintains that education is essentially religious because it deals with the basic questions about life that require spiritual answers-reading and writing are simply the tools. 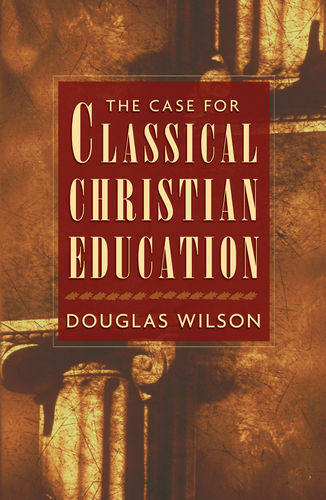 Offering a review of classical education and the history of this movement, Wilson also reflects on his own involvement in the process of creating educational institutions that embrace that style of learning. 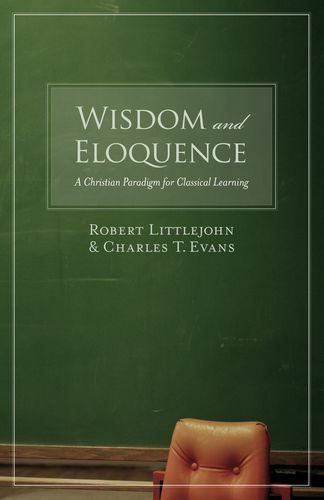 He details elements needed in a useful curriculum, including a list of literary classics. 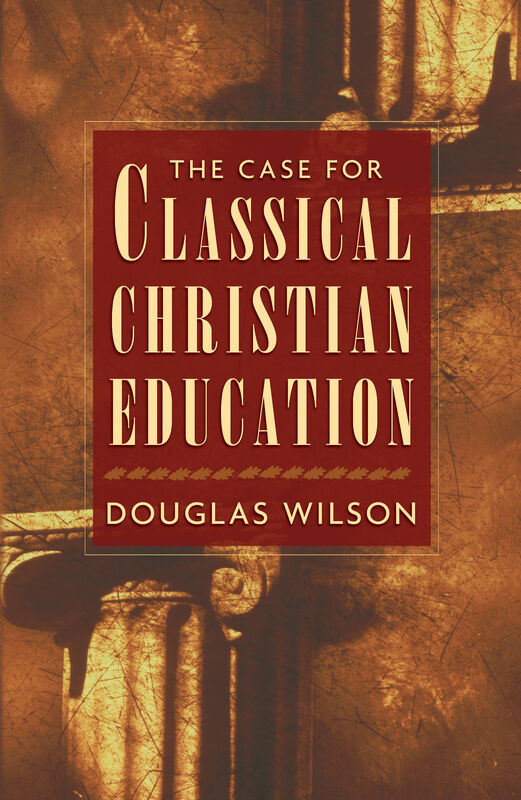 Readers will see that classical education offers the best opportunity for academic achievement, character growth, and spiritual education, and that such quality cannot be duplicated in a religiously-neutral environment.